Featured Image: A CH-47 Chinook helicopter drops off troops, vehicles and additional supplies at KUNSAN AIR BASE, South Korea. CREDIT: U.S. Air Force photo/Senior Airman Steven R. Doty. SOURCE: Wikipedia Commons. (Public Domain). Benghazi is not a singular event. It’s not just about the death of the ambassador and three others. It’s not just about why help was not sent or even where Obama was all that time. Although these are important, the real scandal is what was going on in Benghazi and why was ambassador Stevens there in the first place and with very little security? THEI Extended Report: Impeach? And what’s with the Whitehouse secrecy when it comes to Benghazi? Several groups came together and held an impeach Protest on an overpass, where Park Boulevard crosses Interstate 5 in Balboa Park in San Diego California. The is the coverage by Fox 5 News. There were about 20 participants. OBAMA IMPEACHMENT EXPOSED! Awaken the Masses. 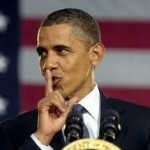 Obama Impeachment Over White House Leaks? have something truly disturbing to share with you that can’t wait. In addition to 700 Special Forces veterans, Rep. Frank Wolf’s (R-VA) H. Res. 36 for a Select Committee to investigate Benghazi has also won the strong support of Patricia Smith, the mother of one of the four murder victims there. Her letter to the Congressman was just published by USN&R Washington Whispers. Pilot for My Benghazi The truth as told and collected from the experts and hearings.You will understand what happened after watching this.I had to keep it short.This is nothing compared to the treason within you will se in the hearings. Call your Senate and House Rep and find out why they are not in Jail.Demand to know why? Officially, aliens have never existed but flying saucers very nearly did. 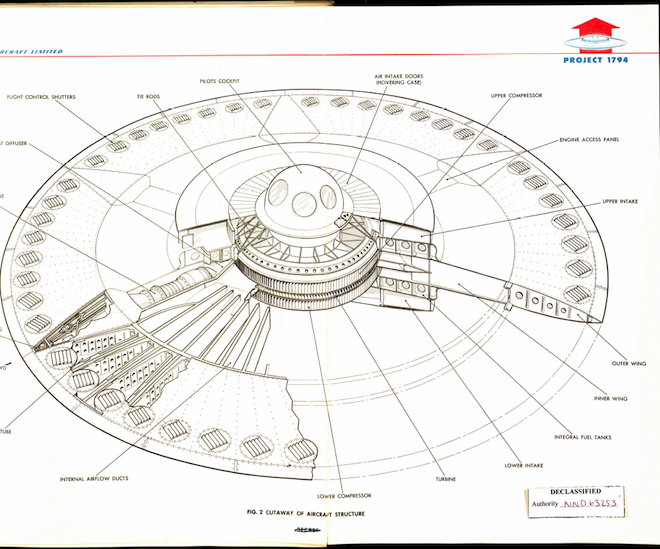 The National Archives has recentlypublished never-before-seen schematics and details of a 1950s military venture, called Project 1794, which aimed to build a supersonic flying saucer. Here is something of interest to someone I’m sure. 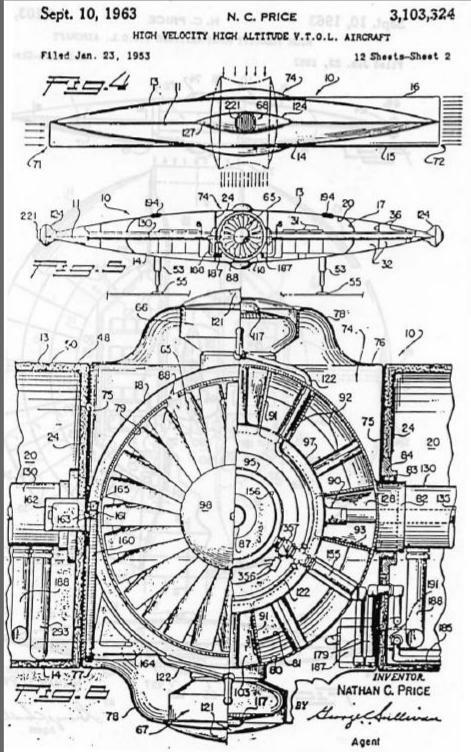 The schematics below have been in THEI files for at least 30 years and came from the US Patent Office. They were filed by an employee of Lockheed on Jan. 23, 1953. And accepted Dec. 10,1963 by an the US Patent office. 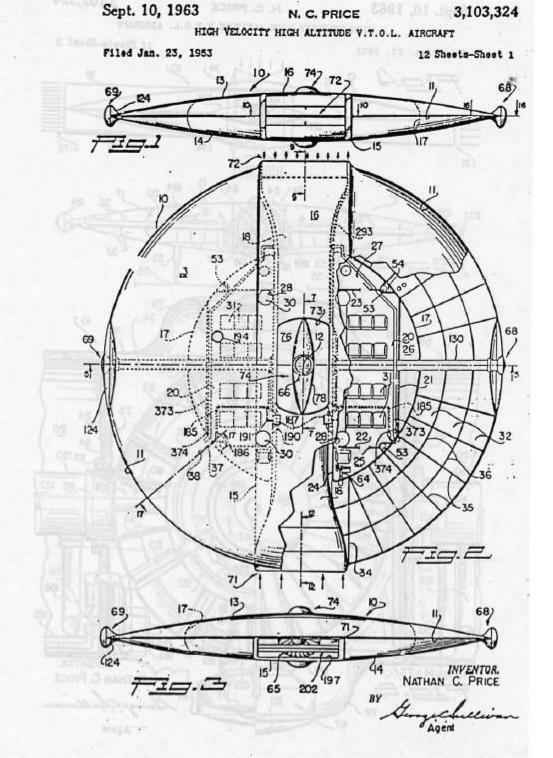 The plans describe the craft as a “AVRO High Velocity High Altitude Aircraft.” SOURCE U.S. Patent Office, Washington D.C.
A ref to the controversial NAZI flying discs was found in book which documented the history of the race to the first atomic weapon last published in 1970. I believe, as is presented in the Fox report below, that what Obama is hiding is the fact that he lied about being a foreign Exchange Student to get into Columbia. 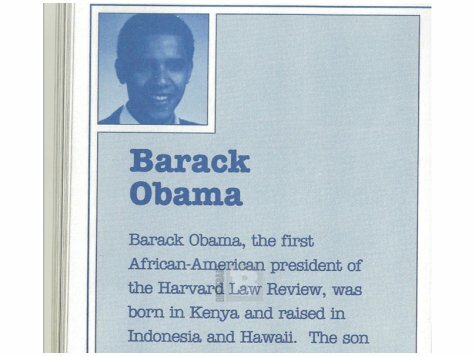 The first clue I had to this scenario is in the biographical booklet published by his publisher that states Obama as “born in Kenya and raised in Indonesia and Hawaii.” This is not a ‘mistake’ or typo. When these type promo items are released they are read and edited several times and then a final approval by the person they are promoting. In this case, Barack Obama. Wayne Allyn Root, a classmate of Barry Soetoro aka Barack Hussein Obama at Columbia University, believes Obama is hiding the fact that he was a foreign exchange student at Columbia University and that is why he sealed his college transcripts. What legitimate reason would Obama have to seal his college transcripts? The only reason a person would seal their records is if they are hiding something. Do we really want a person in the position of President of the United States of America that is hiding something from the American people? We already know that Obama is a pathological liar. It’s time for him to release his college transcripts.